Fornova Ltd would like to get to know you. If you tick this box it means you give us permission to share your data with Fornova Ltd so they can message you directly. Use these learning and more to understand the channel, the competitive landscape and build a winning strategy today! 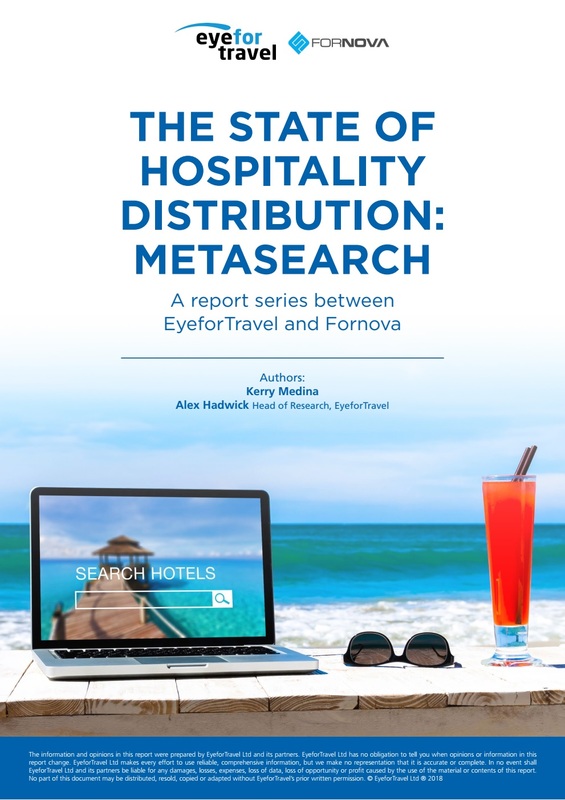 More than 90% of consumers use metasearch services to book accommodation. Despite this popularity, hotels frequently struggle to operate effectively, often being undercut, ranking low, or are not on the channel altogether. This report, made in conjunction with Fornova, gives real-world data on hotel, wholesaler and OTA bidding strategies, alongside consumer behaviours, and meta success metrics.